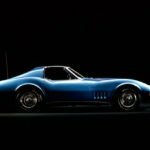 1968 Chevrolet Corvette (C3) saw a total production of 28,566. There were 9,936 Coupes and 18,630 Convertibles. In the post, we will look at the options available as well as the interior and exterior color choices. 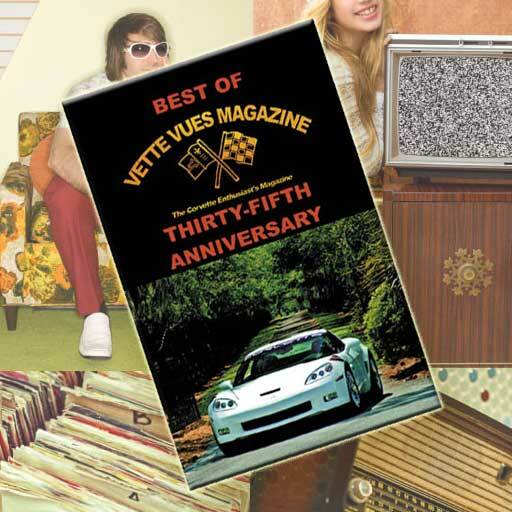 This year (2018) will be the Golden Anniversary of the 1968 Corvette. There will be special displays at both Bloomington Gold as well as Corvettes at Carlisle. 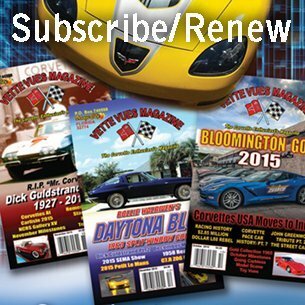 Check out our CORVETTE EVENT CALENDAR for the dates. 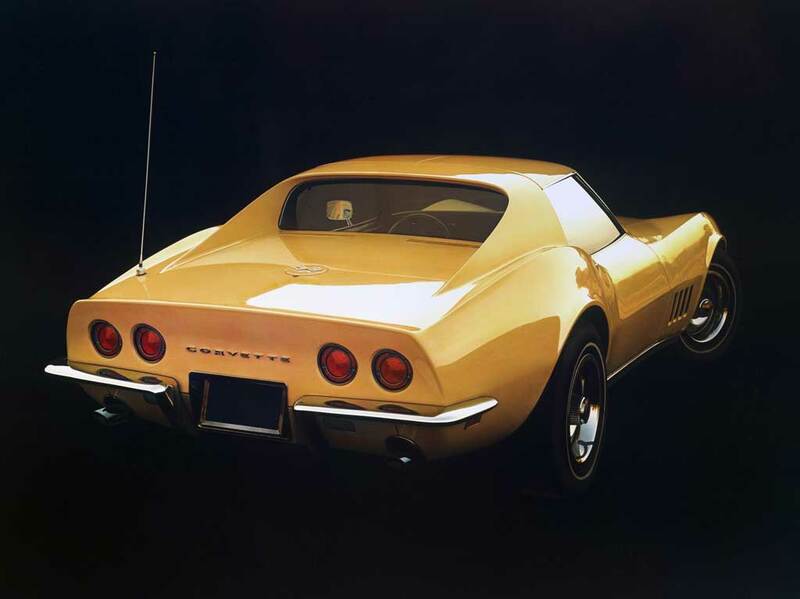 The Corvette C3 was produced from 1968 through 1982 model years. 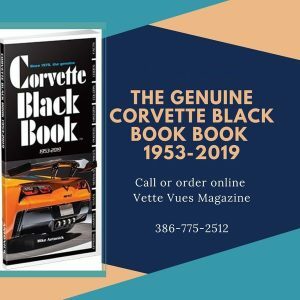 The 1968 Corvette was produced in St. Louis, Missouri. Tags: 1968 Corvette Exterior Colors, 1968 Corvette Interior Colors, 1968 Corvette Options, 1968 Corvette Specifications, C3 1968 Chevrolet Corvette Stingray	.